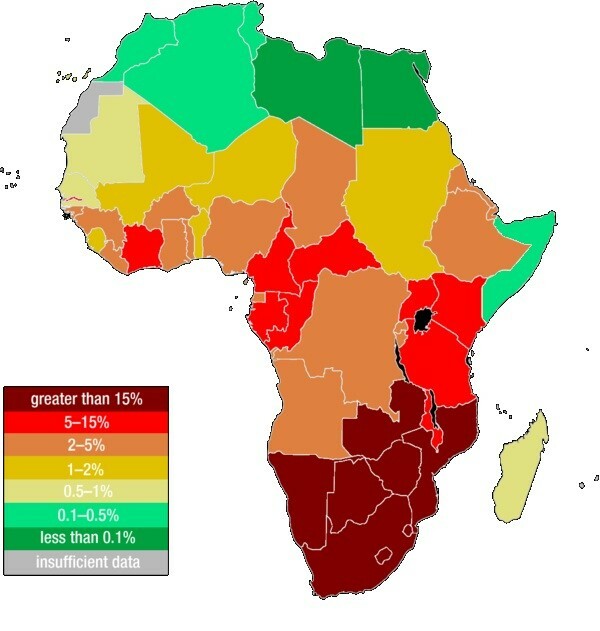 Many people in Africa have aids and are dying because of not being able to pay for medicine or pay doctors to help themselves. 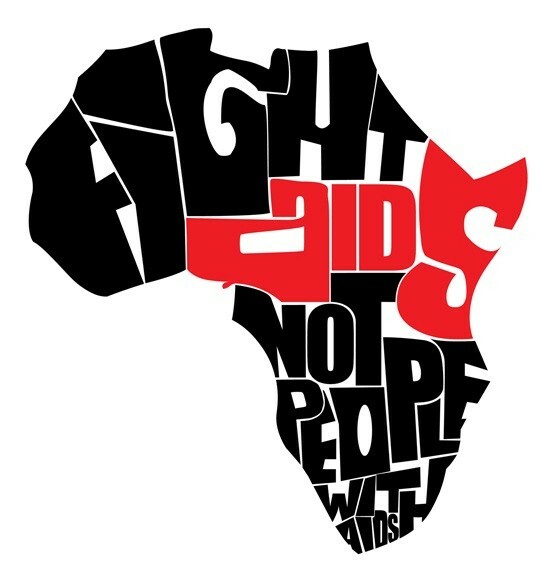 HIV/AIDS is a major public health concern and cause of death in many parts of Africa. 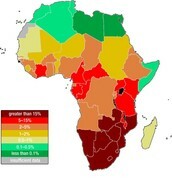 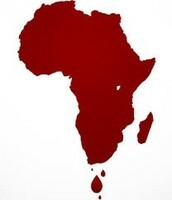 Sub-Saharan Africa is more heavily affected by HIV and AIDS than any other region of the world. 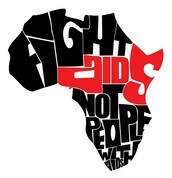 In 2010 around 1.2 million people died from AIDS in sub-Saharan Africa and 1.9 million people became infected with HIV.